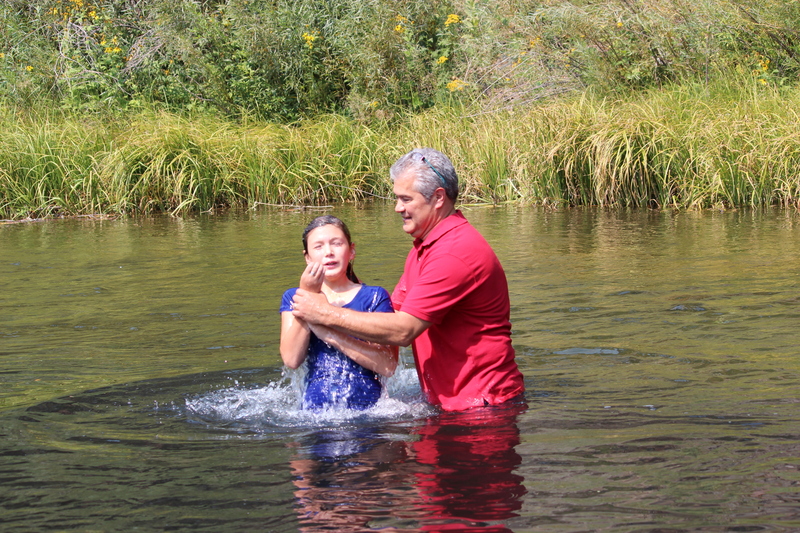 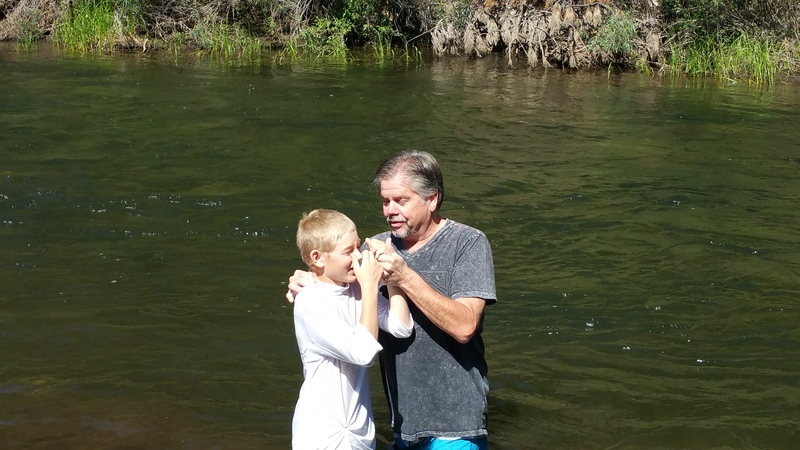 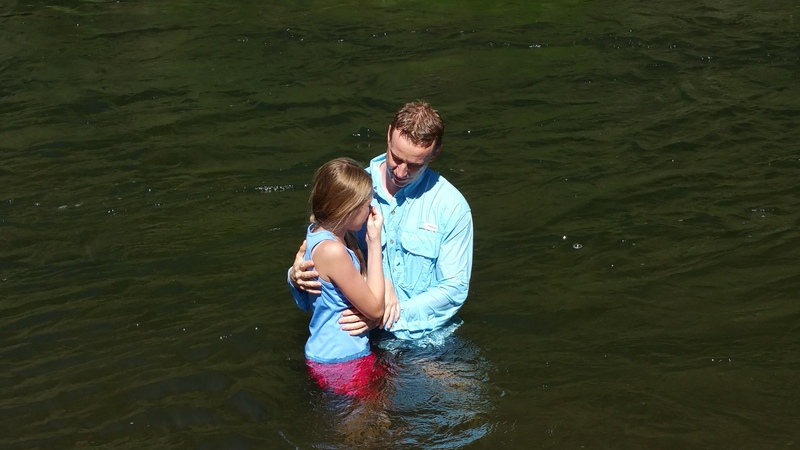 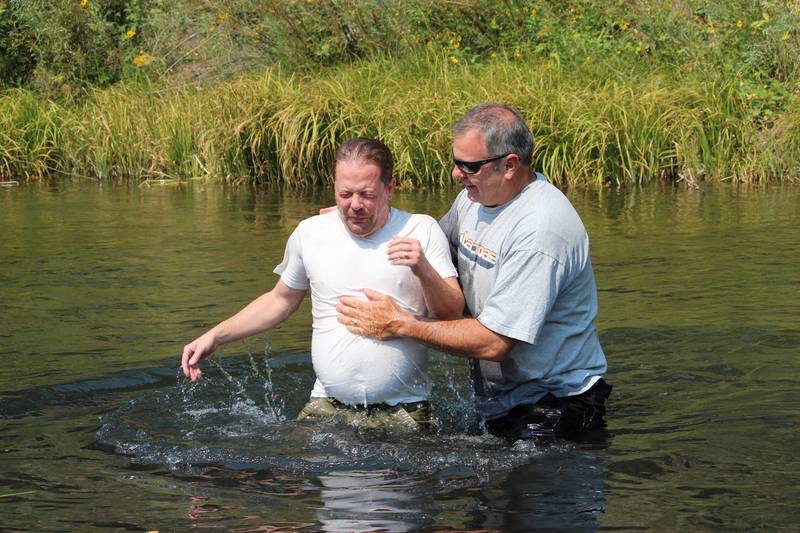 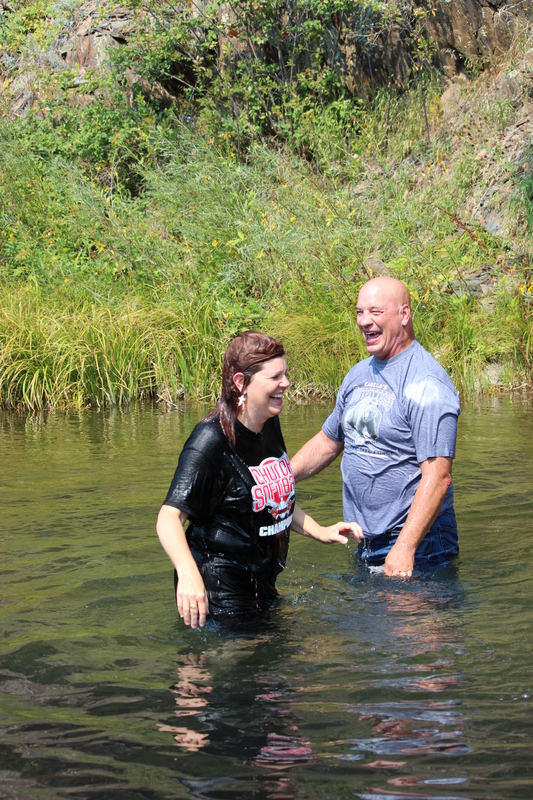 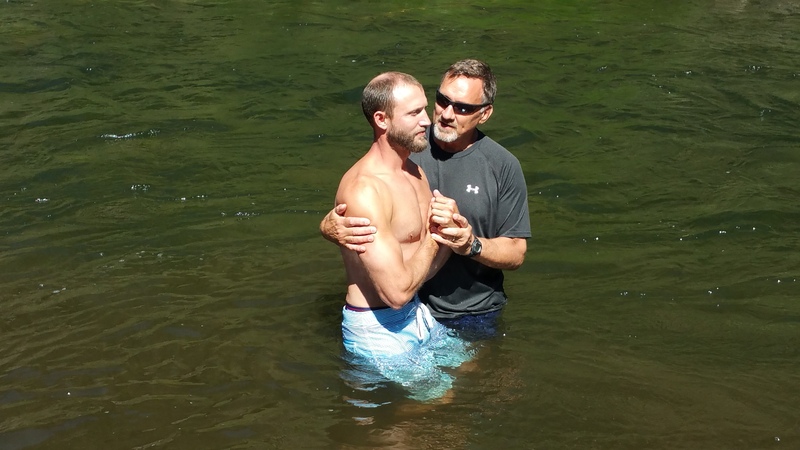 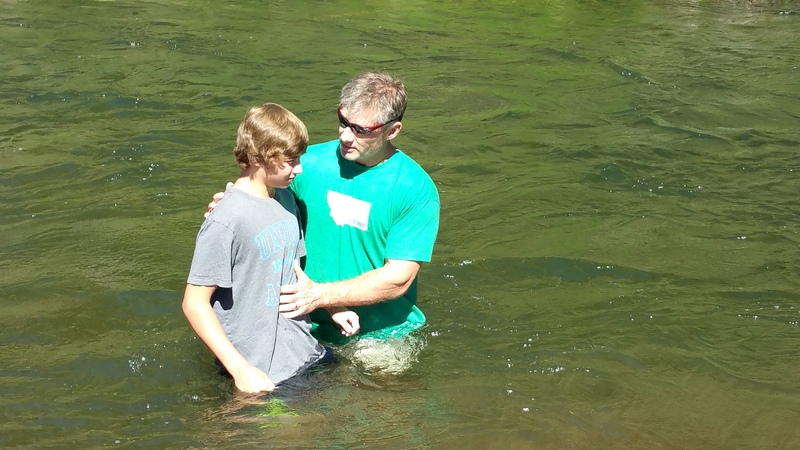 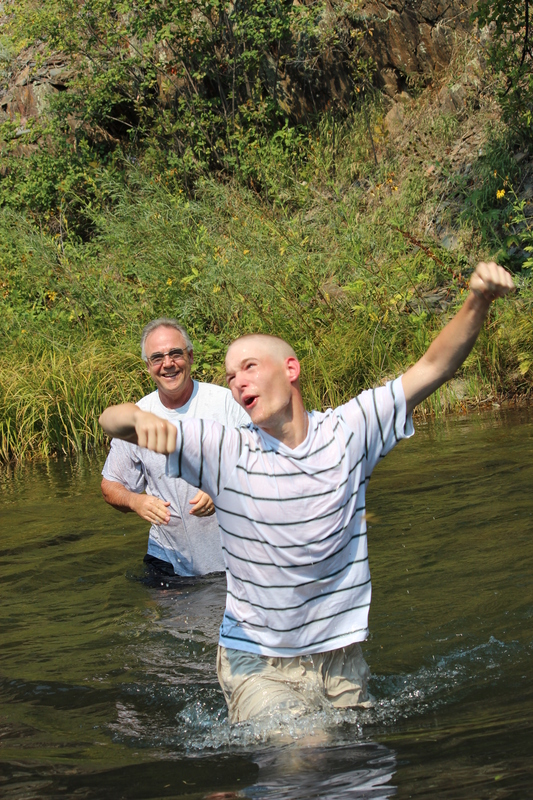 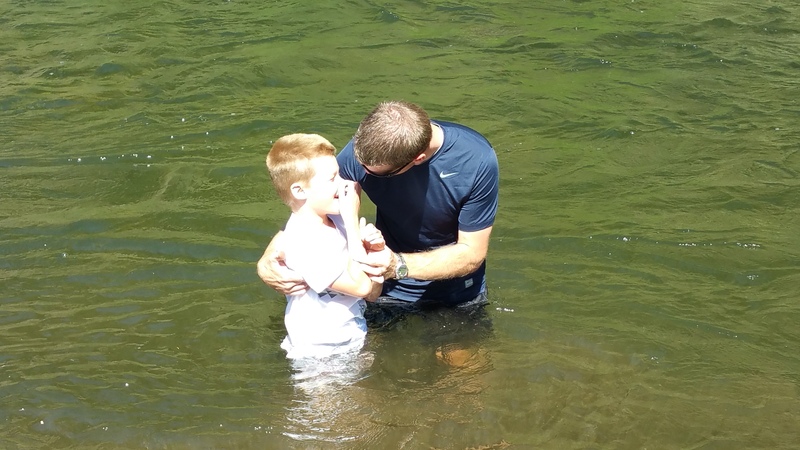 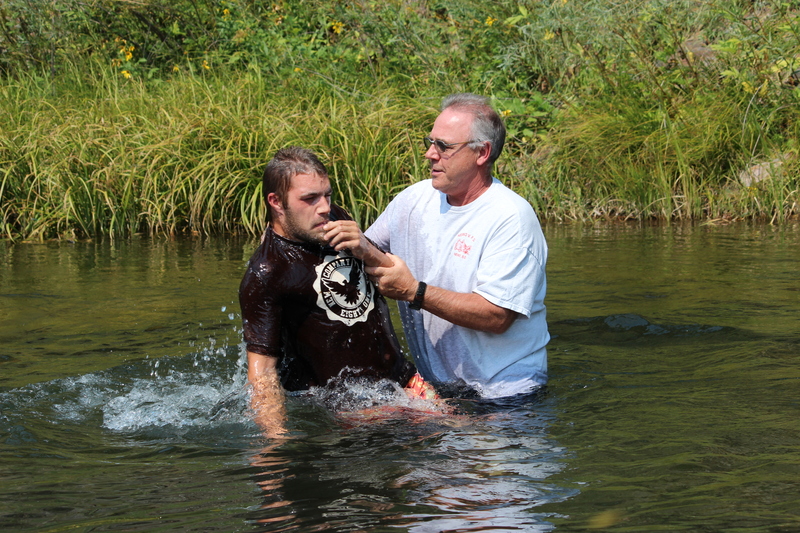 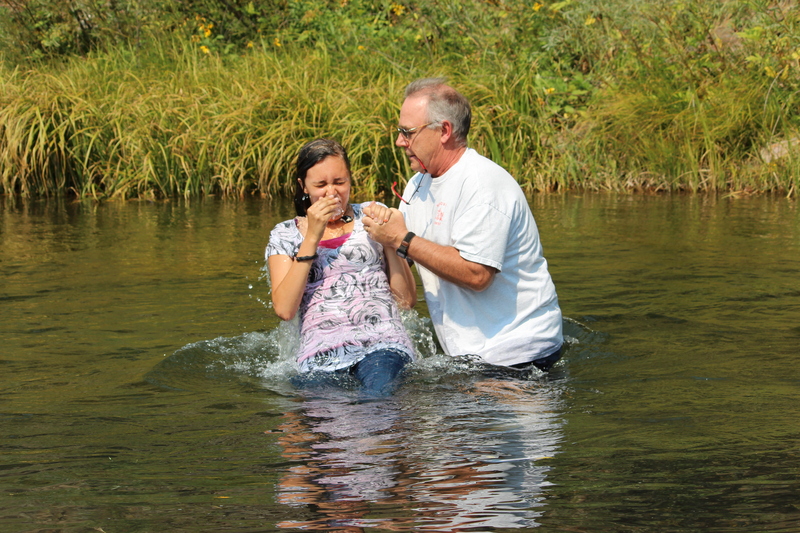 Since Christ's baptism, there have been millions of Christians who have been baptized to publicly testify of their new life in Christ and identification with Christ's church. 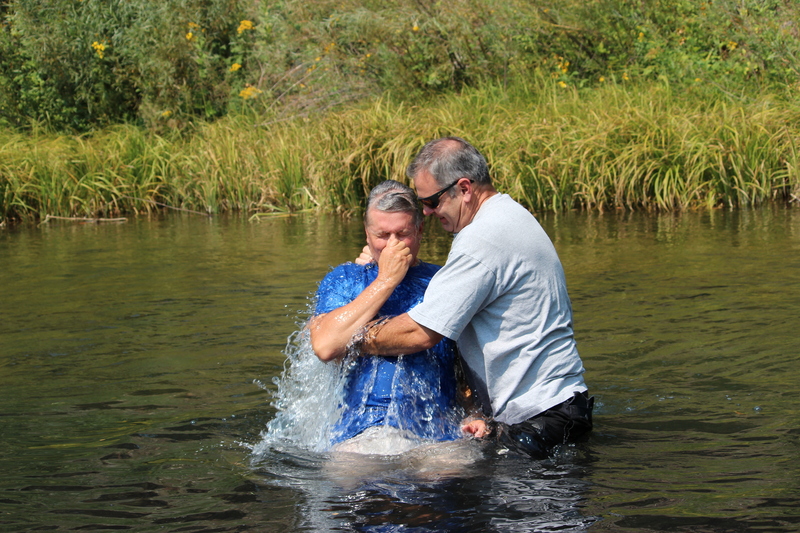 The symbolism is rich as we identify with Christ's death and resurrection through this act of obedience to God's Truth. 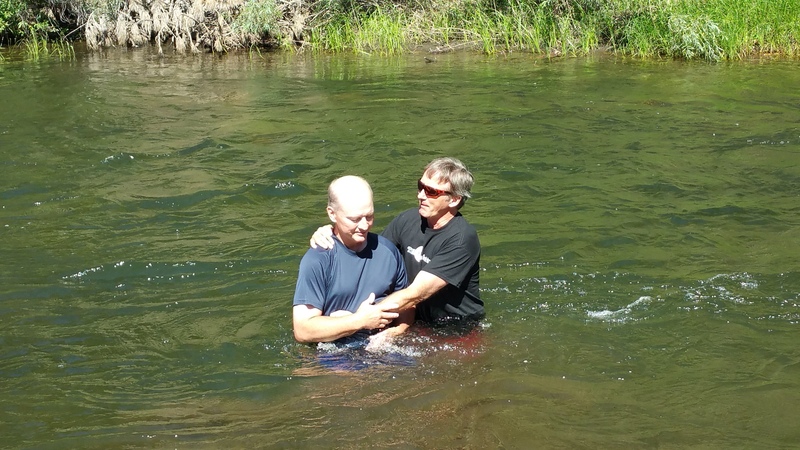 If you have not been baptized, please read through the information, read the Scripture verses and follow the Spirit's leading. 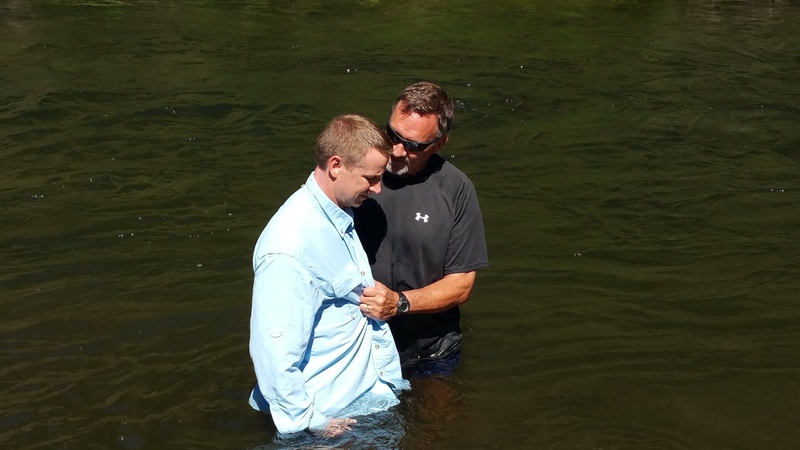 Please call one of the ministerial staff, if you have questions. 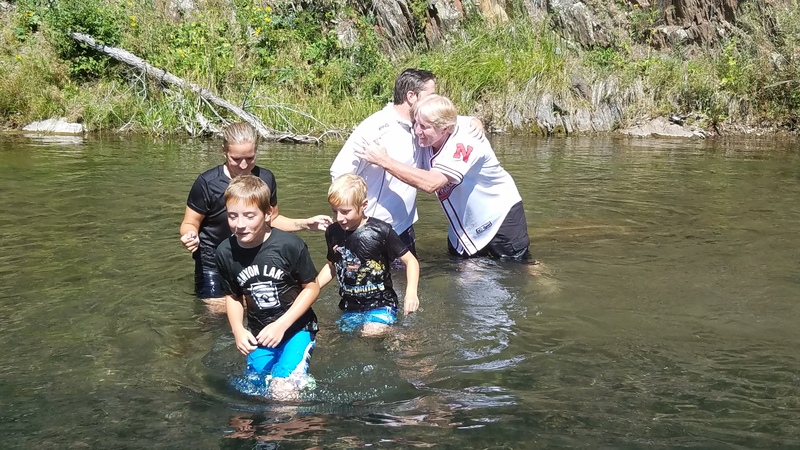 -In Matthew 28:19-20, Jesus commands his followers to "go therefore and make disciples of all nations, baptizing them in the name of the Father and the Son and the Holy Spirit..." Baptism is the means by which followers of Christ are identified. 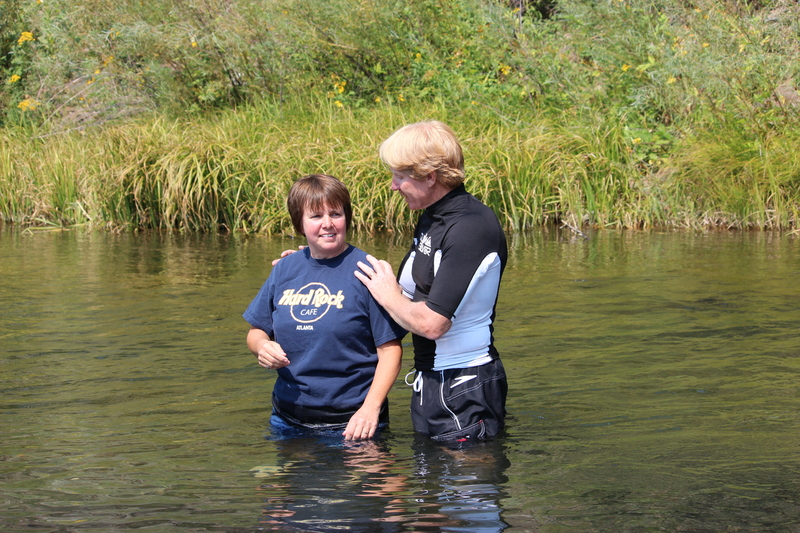 -In Acts 2:41, 8:12 and 10:47-48, it is evident that baptism follows an individual's decision to trust Christ alone for salvation. 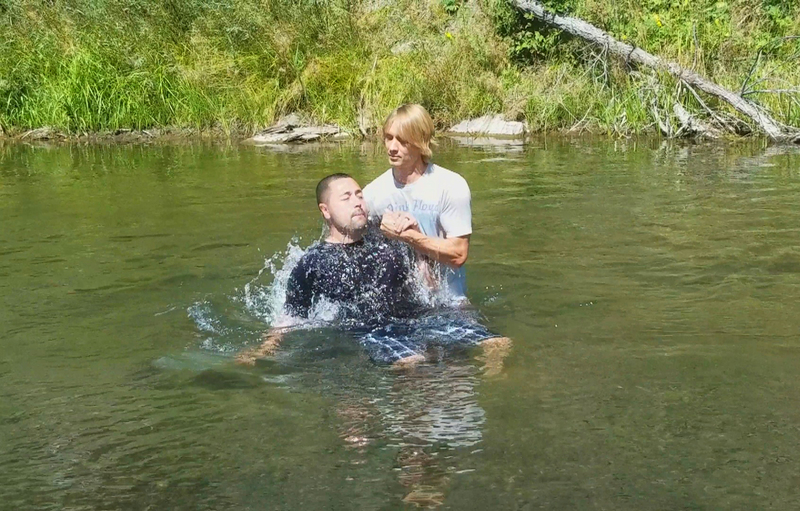 Baptism was never intended to provide salvation for an individual, but rather to publicly identify a person with Christ. 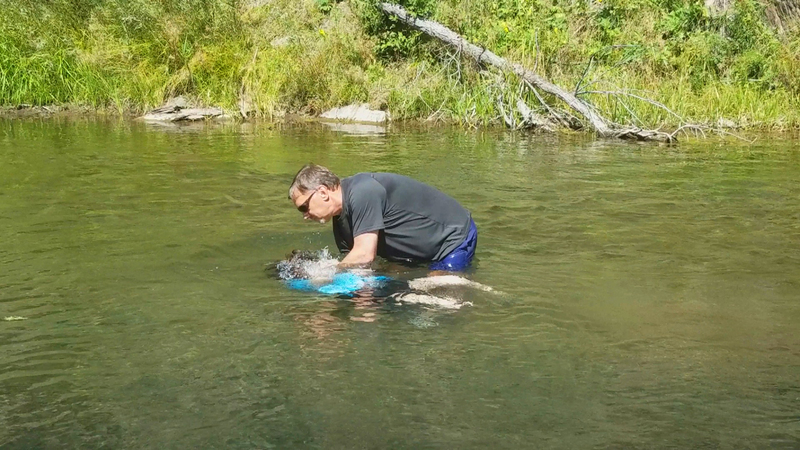 -In Romans 6:1-11, Paul explains how the immersion mode of baptism identifies the believer with the death, burial and resurrection of Jesus Christ. 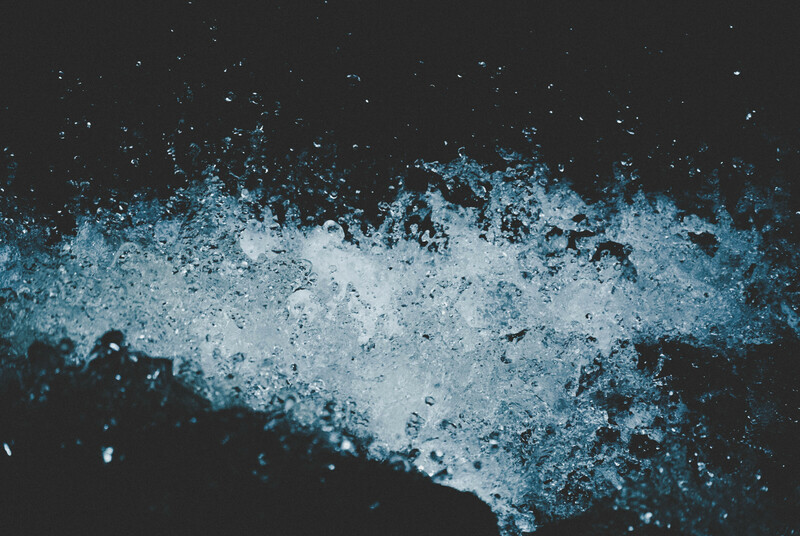 -Pouring and sprinkling came in later centuries. 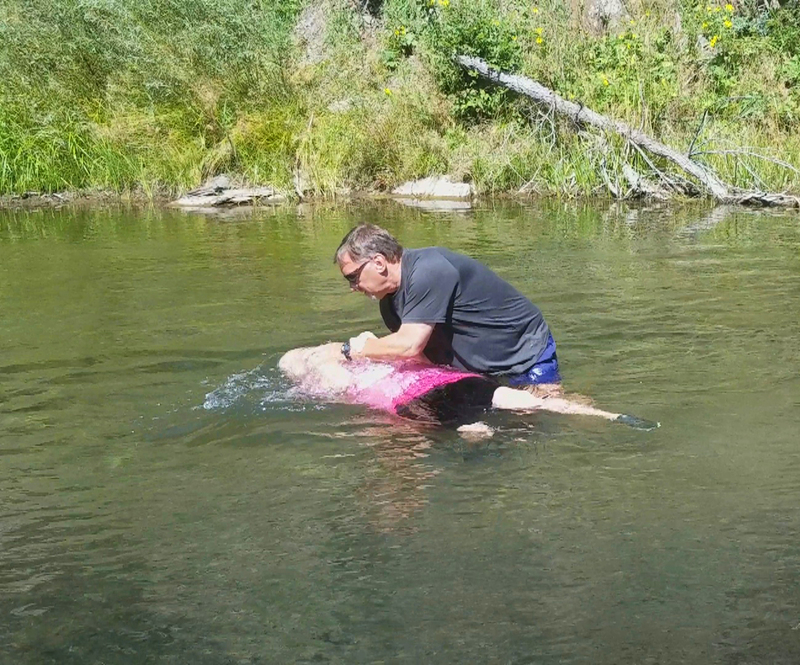 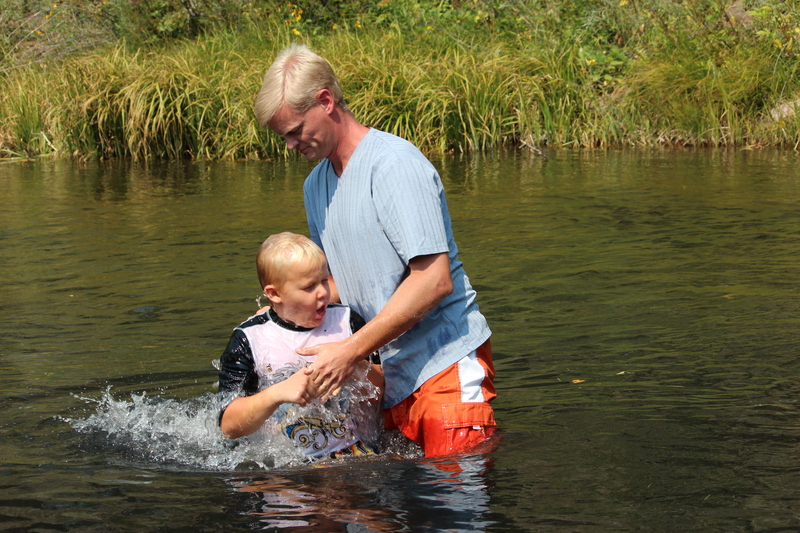 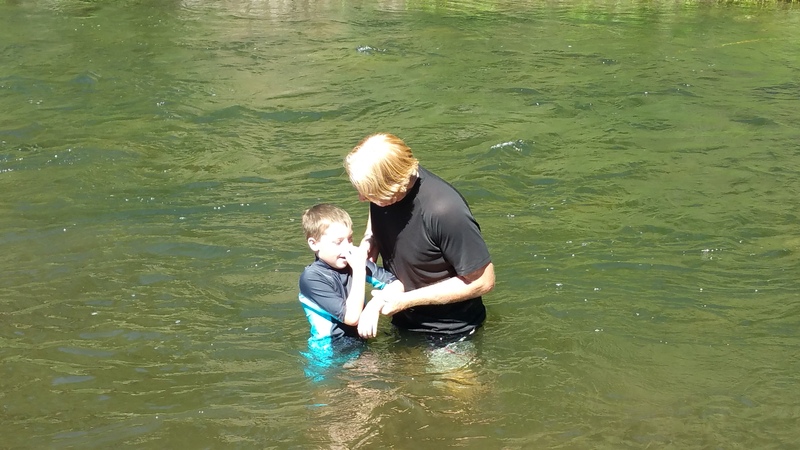 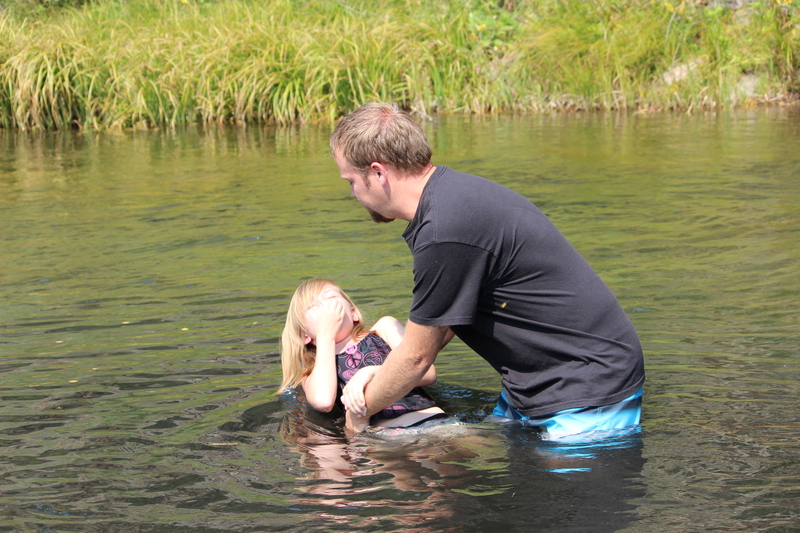 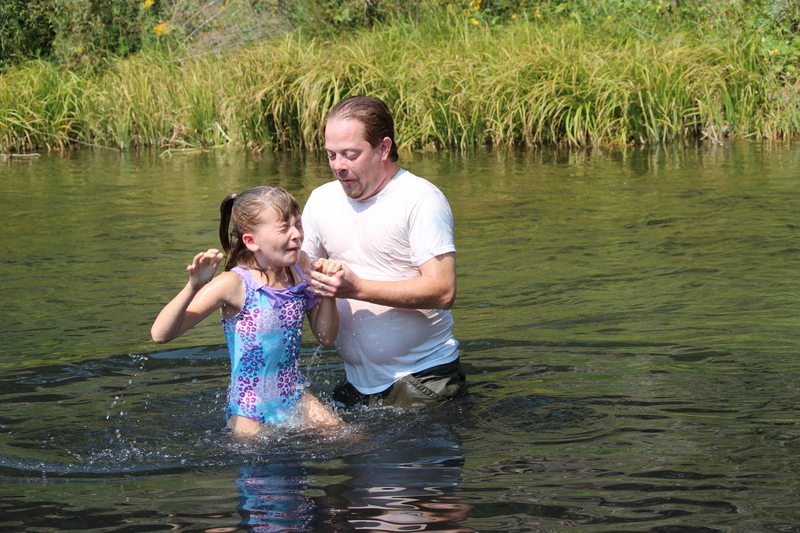 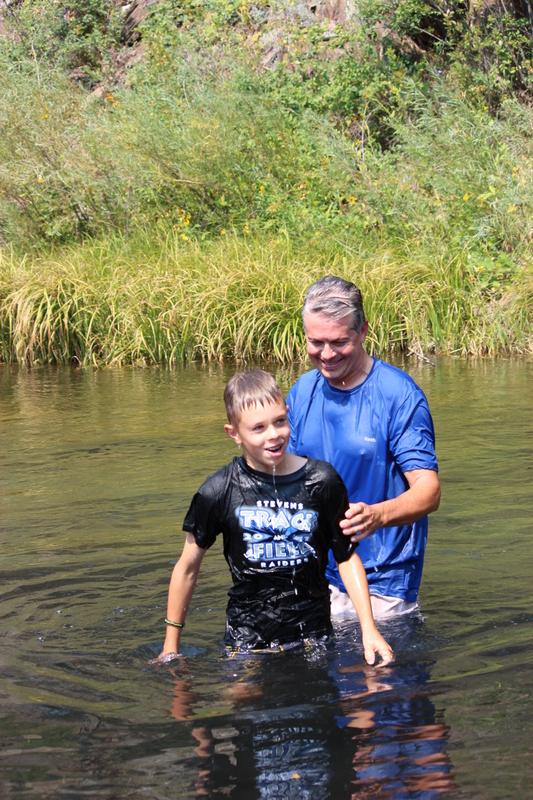 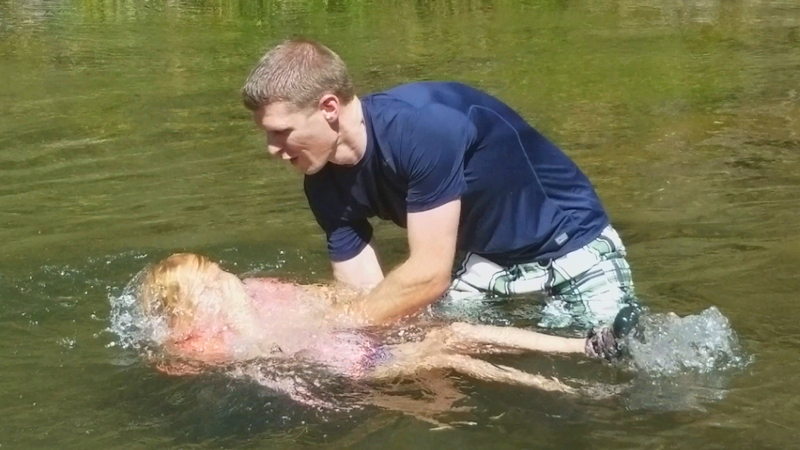 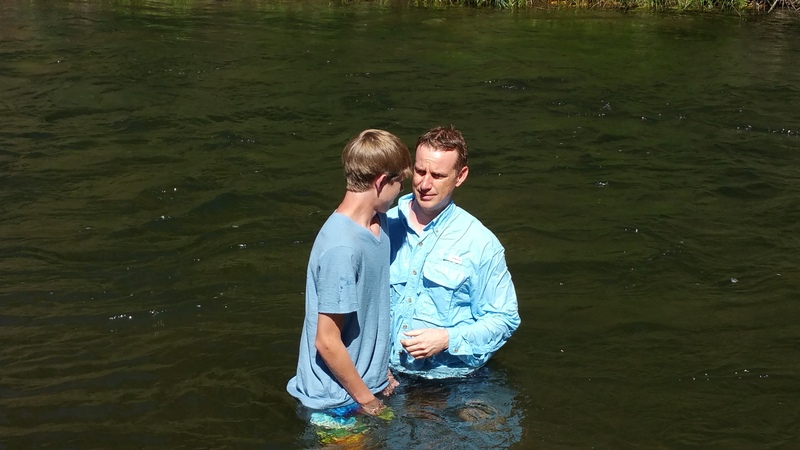 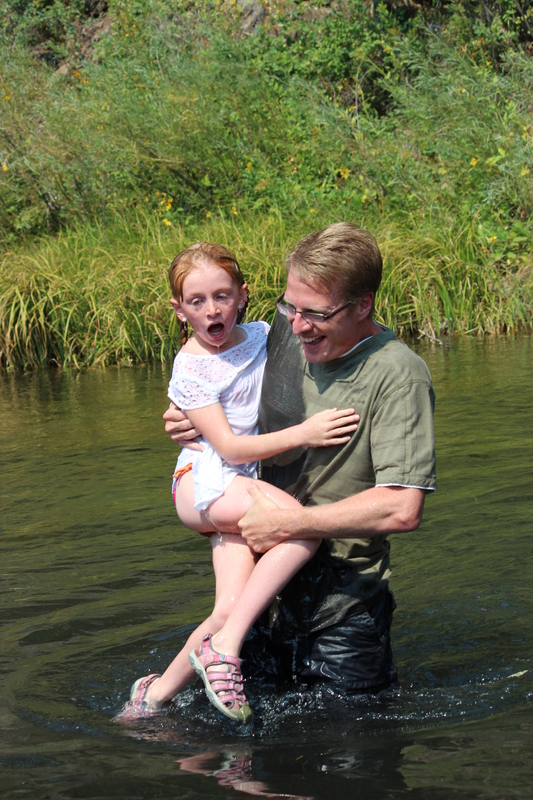 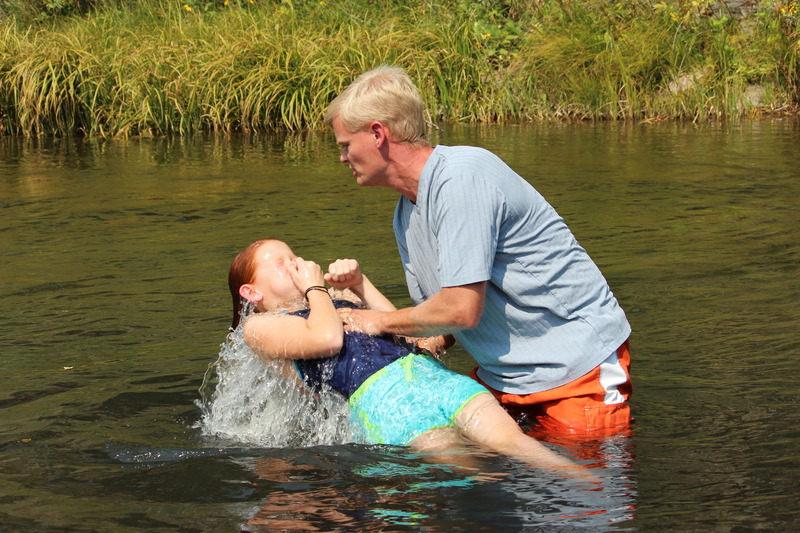 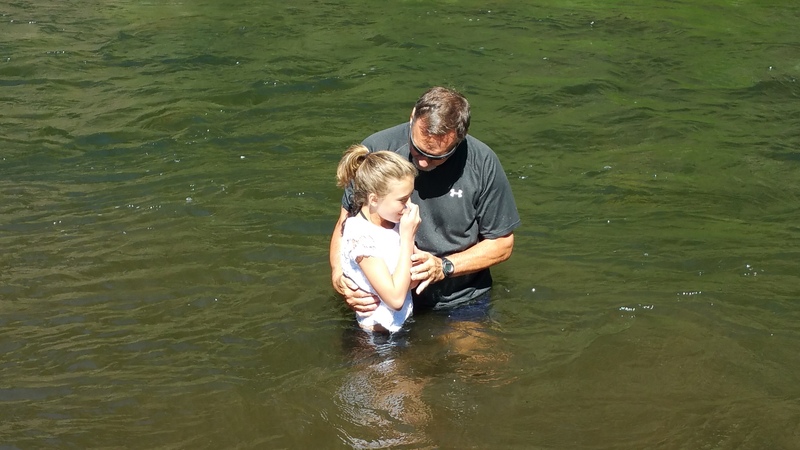 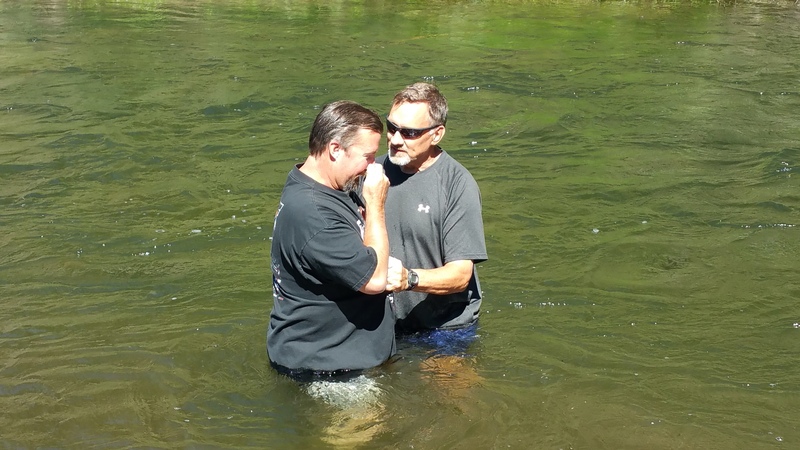 -Baptism literally means to "dip, immerse". 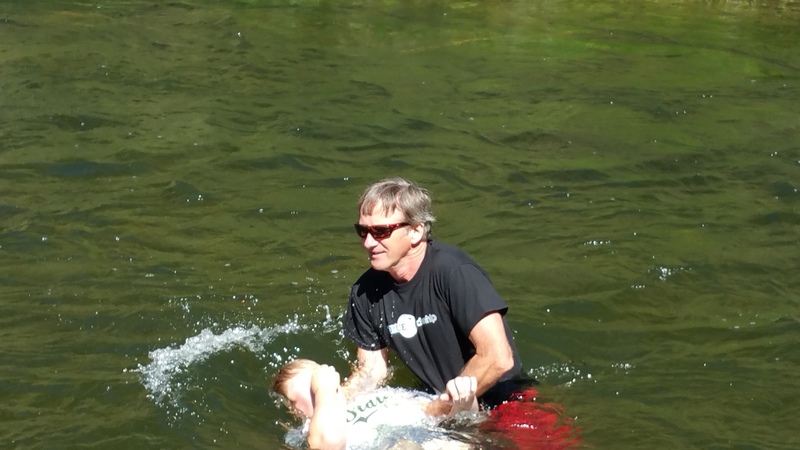 -Baptism is not salvation. 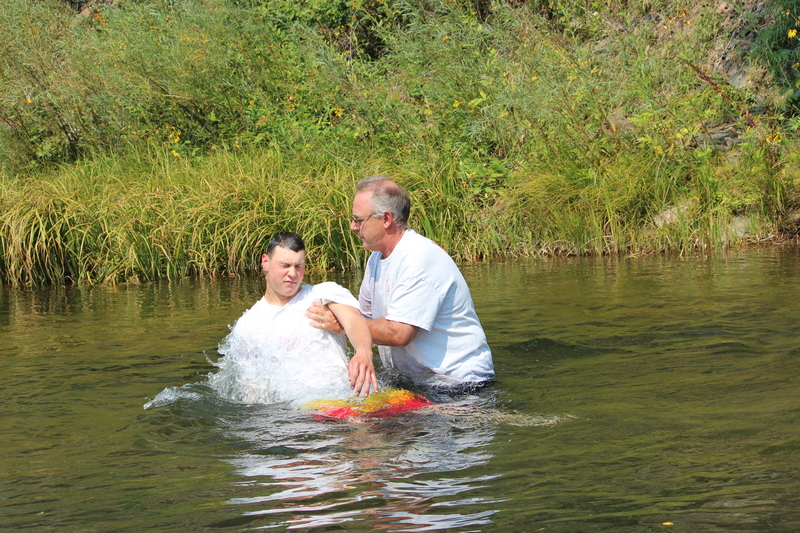 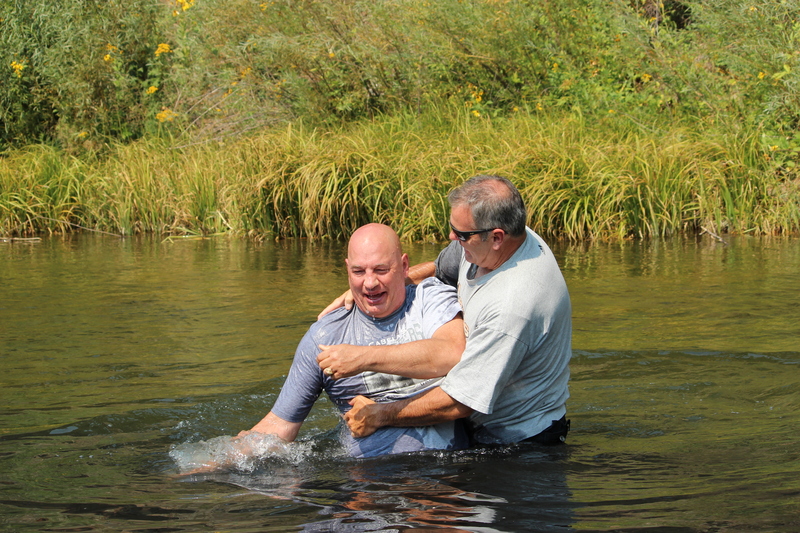 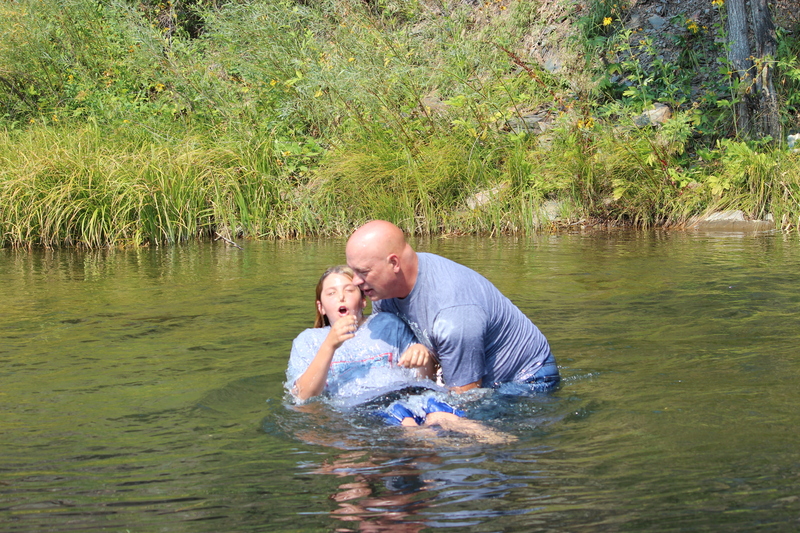 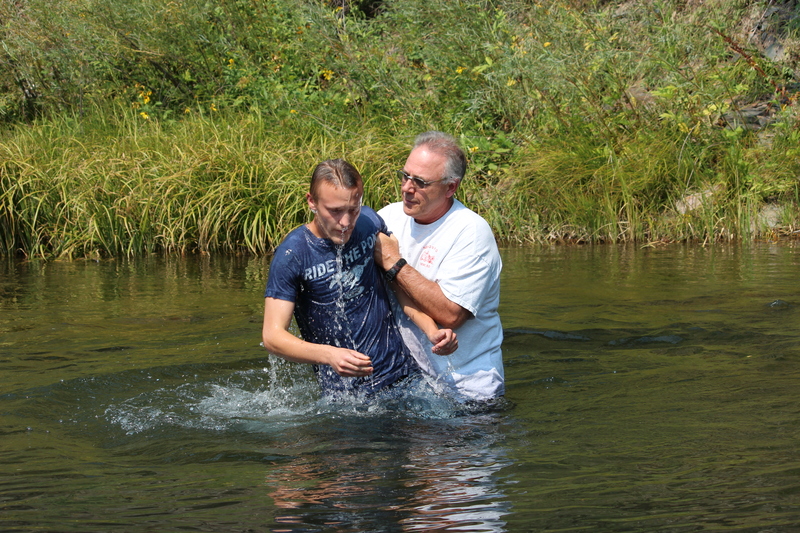 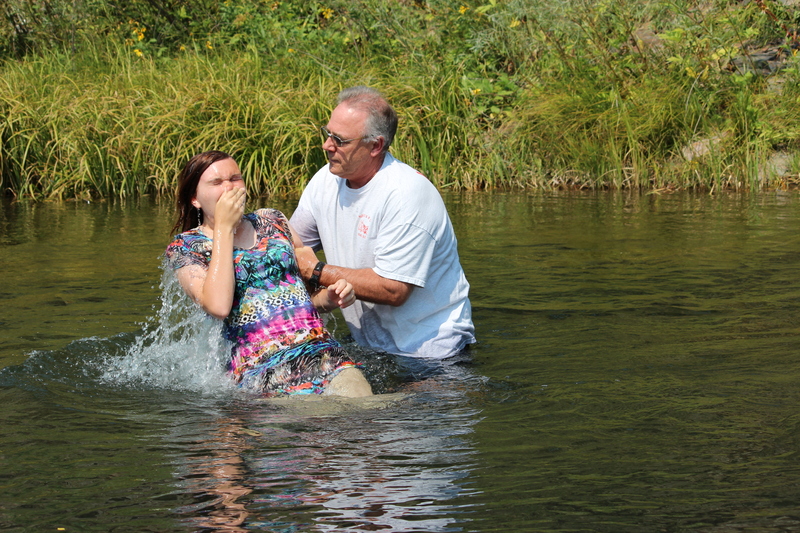 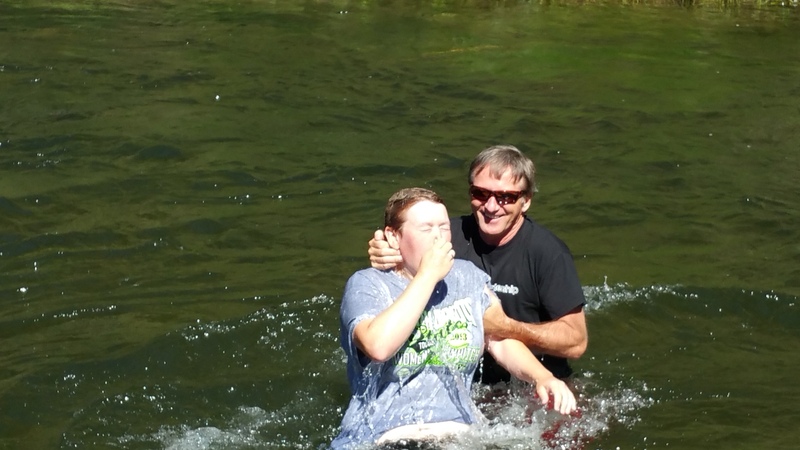 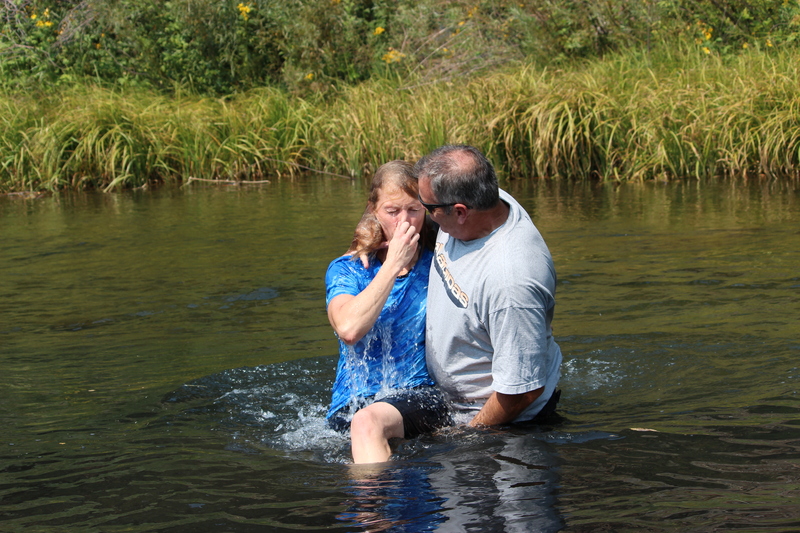 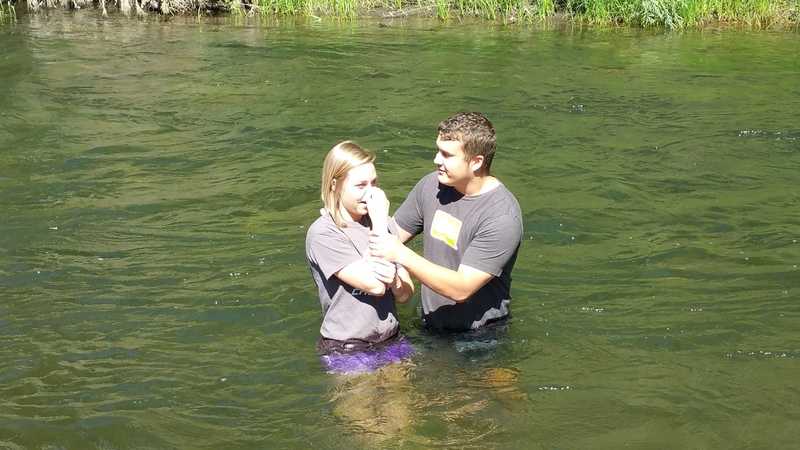 Acts 16:31, "believe on the Lord Jesus Christ and you will be saved.."
-Baptism is not church membership.